With all of the challenges and complexity involved with maintaining labor law compliance, companies need a provider that specializes in providing comprehensive workplace posters that make compliance simple and easy. Compliance Poster Company has been helping both small businesses and Fortune 500 employers navigate labor law compliance issues since 1989. CPC pioneered the original concept of the All-On-One Poster and has continued to innovate ever since. Today, CPC offers over 2,000 different industry specific workplace posters designed to streamline your compliance efforts. 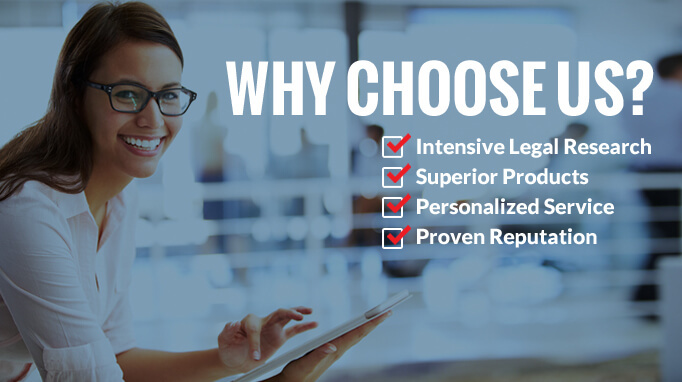 Our market leading solutions are backed up by intensive legal research and personalized service. We understand that no two organizations are alike and that every business faces a myriad of unique challenges. Our dedicated compliance team stands at the ready to answer questions and develop a tailored compliance plan that fully addresses the laws and regulations that govern your region, business size and industry. WHY CHOOSE COMPLIANCE POSTER COMPANY? Continuous tracking of labor law changes from the point of bill introduction through the process of approval or veto. Thousands of satisfied customers from small businesses to Fortune 500 brands rely on Compliance Poster Company for labor law compliance products and services. A+ rating with the Better Business Bureau. No complaints in 28 years! National account experience serving businesses with thousands of locations including Conoco Phillips, McKesson, IBM, Target, WellPoint and many others. 100% compliance guarantee backed up by a $2,000,000 insurance policy; should you receive a fine or a legal judgment as a result of our poster, we’ll cover all costs. Let our Compliance Team focus on your company’s labor law posting compliance so that you can continue to concentrate on running a successful business. Contact us today at 1-800-817-7678.